We love taking beautiful families outdoors into the gorgeous sunlight, letting them play on the grass with their kids… cuddle their families and tickle the toes of their little ones. This portrait session was held in Winter, so we were blessed with early afternoon sunset, which looked amazing with our client’s beautiful maroon and grey styling. Are you ready to adorn your walls at home, with updated photos of your family? 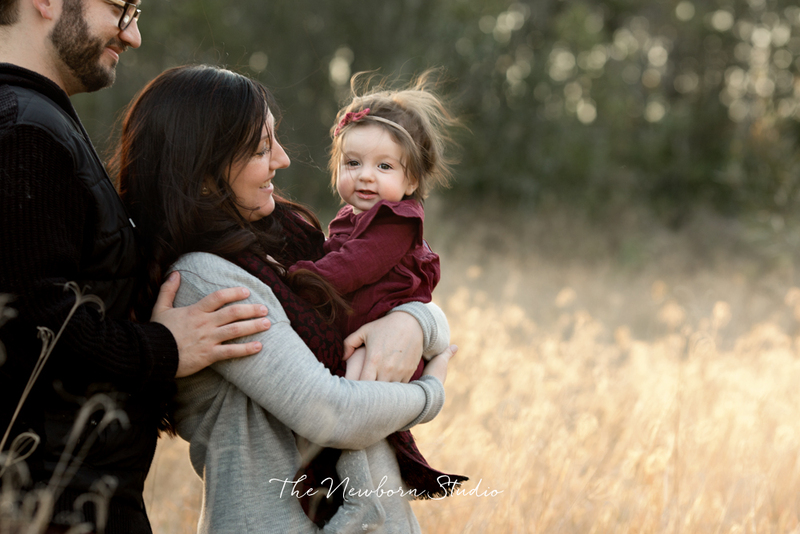 Don’t wait… book your Family Portrait Session for 2018, and let’s start planning! It’s never too early to book, especially if you’re planning an epic Winter family session, as these sunlit sessions sell out fast! 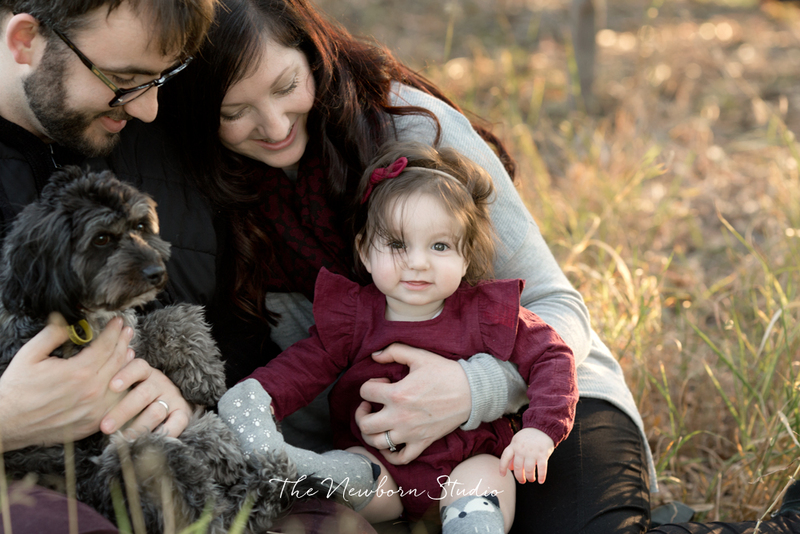 Book your Family Portrait Session now. Previous WIN a beautiful Bassinet blanket!